In the world of digital marketing, you are known as a Content Marketing Rock Star! But to our readers who are not familiar with that world, would you be so kind to introduce yourself and your work a bit? 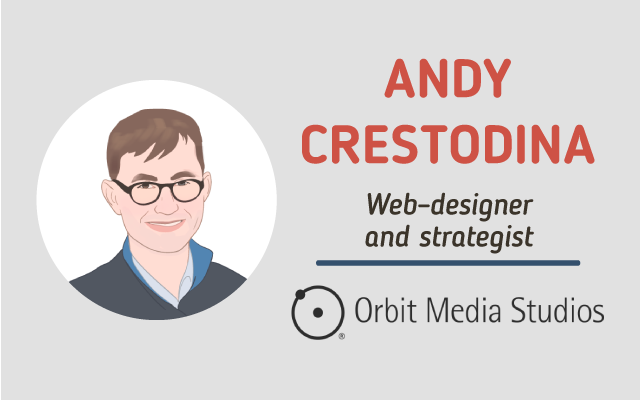 I’m the co-founder of a web design company called Orbit Media Studios. It’s a 38-person company here in Chicago. We started in 2001, so we’ve done a lot of projects over that time. More than 1000 websites. I try to stay very active! But it isn’t as much work as you might think. I only write one article every two weeks. Also, I have help. Amanda Gant does all the editing, publishing and event production! And as today’s rock star from the world of digital marketing 🙂 do you remember how it felt like when you started? Especially when it comes to blogging – can you describe us how did you first get into it and why? In the beginning I was hungry. And worried. I was looking for a way to keep in touch with prospects and contacts so they would think of us when they needed a website. People don’t need a new website every day. They need one every 3-5 years. That’s plenty of time to forget about it. So I needed a way to show expertise from a distance and over time. I needed a blog and an email newsletter! So in the beginning, our content was just a way to help us stay top of mind with the hundreds of people we’ve met over the years without calling or meeting with each of them individually. Later I learned how events are a powerful way to build trust. I also learned how search, social and email marketing all work together. From that very moment, I was hooked. What would you say are the biggest mistakes that people make today, when it comes to creating content? Formatting. People don’t do enough to make their content scannable. It’s a huge problem but it’s easy to fix. People scan more than read, so our job is to help them find things quickly. If they spot something interesting, they’ll slow down. So we need to use every type of formatting possible to slow down those scan readers. Actually, I recommend using relevant photos. But you get the idea. For a more complete list of what to include in every article, here’s a content checklist. What platform (CMS) does your site run on and which one would you recommend for new bloggers? We’re using WordPress. It’s good. I try not to have strong biases for or against technologies. I truly believe you can do great work with any system. Skills are more important than tools. But WordPress is usually a good recommendation just because it’s so popular. It’s easy to find people who know how to use it. That’s an advantage. One thing every website owner should add/have on their website is…? Such a great question. Testimonials. I recommend adding social proof to every page. Fill your site with testimonials. Give them faces, names and little headlines. And if possible, use keyphrases in the text. That’s a way to increase both traffic and the conversion rate at the same time. Mousetraps and cheese! What are the key metrics you track for the Orbit Media Studios site and would recommend new blog/website owners to follow too? These are important but insufficient for making decisions. They’re up or down. So what? Watching trends isn’t really actionable. It’s not analysis. These give you information that you can easily act on to get better results. Great ideas jump off the screen when you look at these. 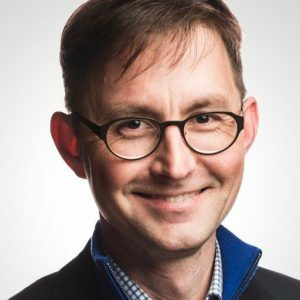 3 SEO tips you would advise new bloggers to implement are? First, stop worrying about technical details. If your blog is new, it’s very unlikely that URL structure or page speed are affecting your rankings. Technical SEO comes much later your in SEO career. Second, understand the basics links and Domain Authority. Don’t bother targeting a keyphrase unless your level of authority is in the same range as the other high ranking sites. If you don’t understand competition, you can’t do effective research of keyphrases. Pick battles you can win. Finally, make the best page on the internet for your topic. Obsess about quality. Make the most detailed page you can. Cover the topic from every angle. Length and keyphrase frequency will follow. 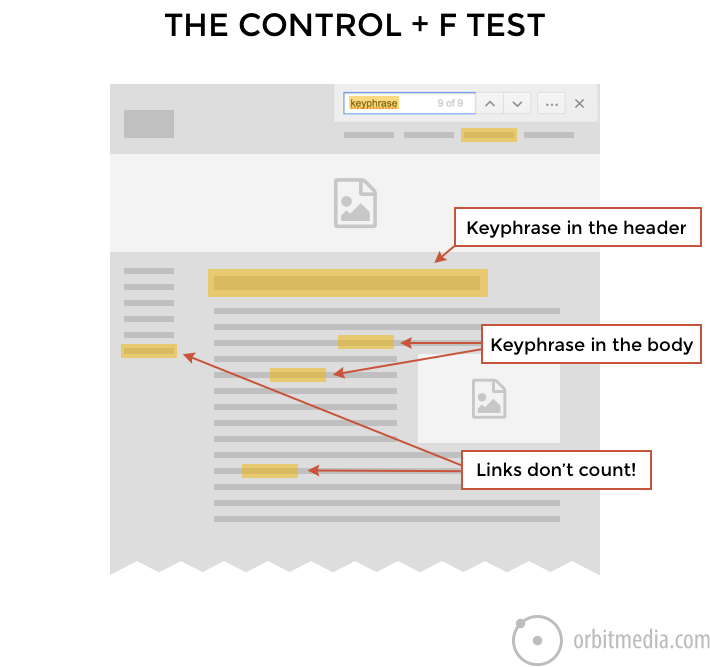 Once you’ve finished making a truly awesome page, give it the “Control + F Test.” Did you use the phrase in the title, headers and body text? Search is actually pretty straightforward. Google is a top ten list of r every topic in the universe. Make one of the top ten pages on the topic, but choose a topic you have a chance of ranking for (authority) and use the phrase on the page (relevance). 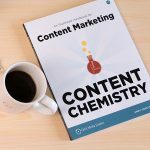 You’re also author of the book “Content Chemistry: An Illustrated Handbook for Content Marketing”. Though the title says a lot about it, tell us a bit about this book and why would you recommend it for reading? The book solves the problem with the blog. Blog are growing piles of content, loosely structured into categories. How do these things fit together? Where do you start? It’s hard to get a complete picture from a blog. The book has a structure that make sense. It’s like a college textbook with lots of pictures. It’s a how-to-do-everything set of instructions with all of our best advice. We always wrap up with a bit of fun, so let us imagine that search engines and SEO don’t exist – what do you think, what would the web look like? Before there were search engines, way back in the early 90s, there were directories. Yahoo ruled! Probably, we’d all pay to be included in big online directories. And we’d have names like AAA All American Web Design to give ourselves an advantage in alphabetized lists.